Whether you’re after tiles for a feature wall or want to create a truly decadent flooring piece, Concept can help you find the perfect product to achieve a beautiful finish to your home. 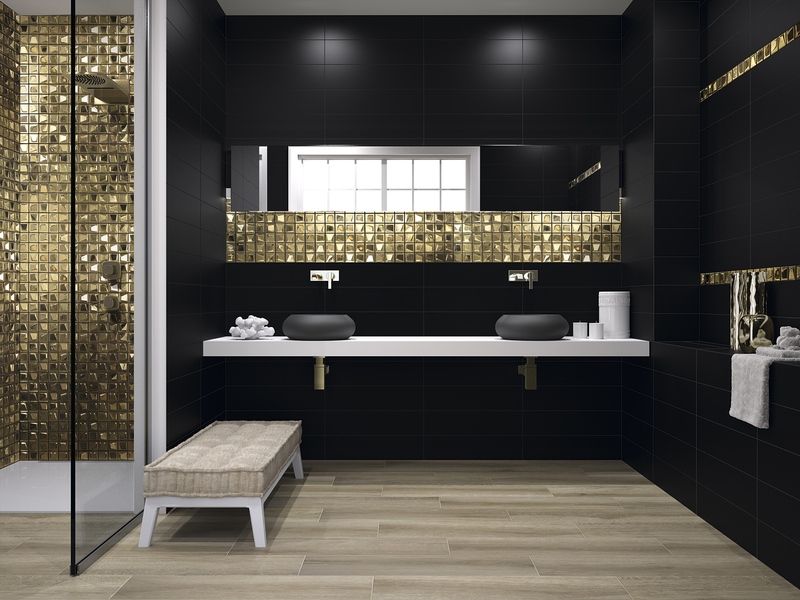 We can incorporate the latest statement tile finishes for 2017 into your luxury new build development or complete high-end renovation of a bathroom project, for example, creating contemporary and timeless looks that soothe the soul after a long day or add a rejuvenating feel to refresh you in the mornings. Tiles with natural hues, such as “Hipster Smoke” and “Hipster Metal”, can bring warmth via their greige and grey tones with hints of rust and stone textures. 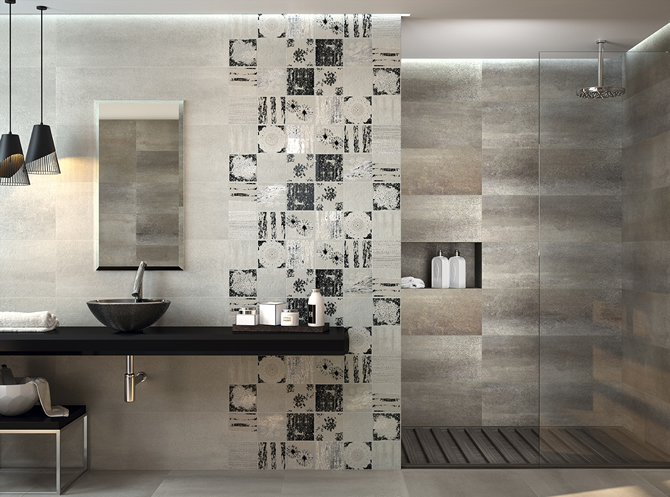 Metallic and glass effect tiles truly add a decadent touch to any room, bringing the space to life and making it a joy to be in. Concept’s in-house design team will work with you to design the very latest textures and finishes, to bring a luxurious feel to your house. 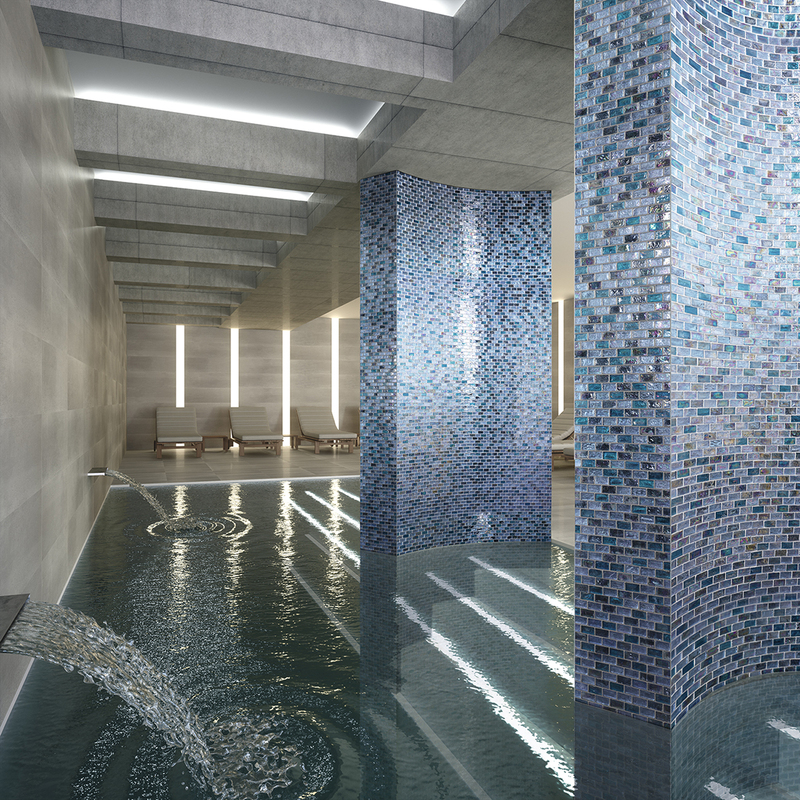 Our extensive range of high-end tiles gives you a huge selection of materials, finishes and colours that will take your new build luxury development or luxury refurbishment to the highest level in both quality and style. This entry was posted in Latest Tile Finishes, Luxury Bathrooms, New Products and tagged bathroom designers Henley on Thames, Hi End Bathroom Design, luxury bathroom design, luxury bathroom design gerrards cross, Luxury Bathroom Design in Ascot, Luxury Bathroom Design in Beaconsfield, Luxury Bathroom Design in Marlow, luxury bathroom tiles, luxury bathrooms, New Tile Finishes For 2017, Tile Finishes, Tiles. Bookmark the permalink.